Laminate flooring is simply an innovative compressed wood plank with a photographic layer on top of it. There is a wide variety of laminate flooring products today. Homeowners therefore have a lot of choices in terms of design for laminate flooring products. Laminate flooring was invented in 1977. 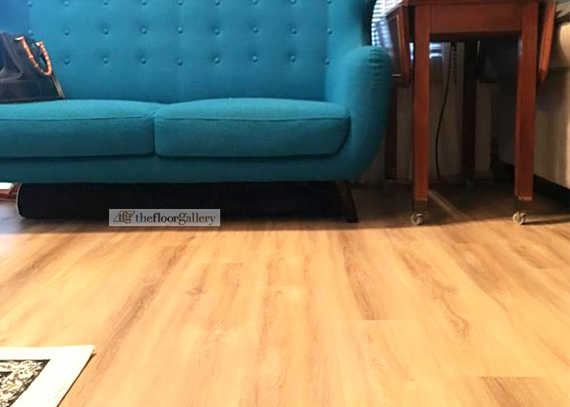 Since then, laminate flooring has gone through lots of innovation and technology advances in getting more high quality in terms of the flooring standards. 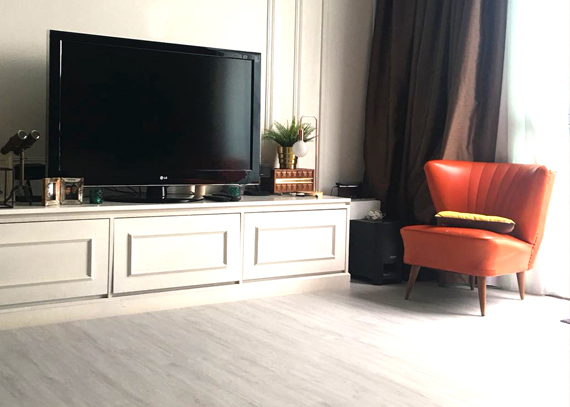 Thereafter, as more laminate flooring brands are formed globally, the European Producers of Laminate Flooring (EPLF) is founded to act as a community for credible laminate flooring manufacturers to produce laminate flooring products of a high standard. As mentioned earlier, the mass production of laminate flooring products via many manufacturers worldwide may cause variation in terms of product quality and standard. Homeowners may have to look deeper in terms of certain criteria before choosing the right laminate flooring brand for their homes. Here are some important details the homeowners can look into on a laminate flooring product. 1) Slip Resistance – Make sure that the laminate flooring has been tested for high valued slip resistant tests. 2) Impact Resistance – Good quality laminate flooring products have relatively higher impact resistance as well as heavy load tolerance level. This will, therefore, enhance safety at home. 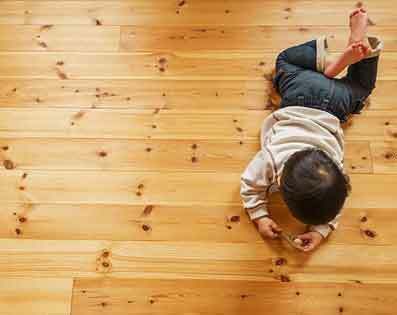 3) Better Indoor Quality – Though most laminate flooring has E1 or E0 emission rating for formaldehyde which is considered good for indoor air quality. Superior quality laminate flooring products have gone even stringent indoor air quality control such as Floor Score. 4) Eco Friendly – Two things to take note here. 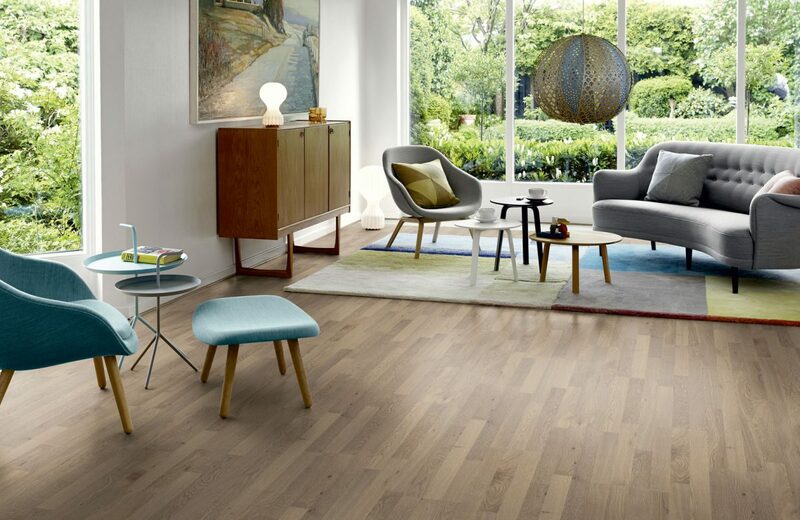 Make sure the laminate flooring has been tested for high eco sustainable standard such as The Singapore Green Label and renowned Nordic Eco label (or the green swan label). 5) Easy Maintenance – Good quality laminate flooring products can be easily maintained and cleaned. 6) Water Resistance – Higher quality laminate flooring products are tested for relatively higher water resistance than most conventional laminate flooring products. 7) Scratch Resistance – Good quality laminate flooring brands have better scratch resistant properties that enhance the value of your flooring. It is important for owners to understand the clear difference of clickable resilient flooring and a good quality laminate flooring. Clickable resilient flooring or clickable vinyl flooring (which is also known in various names of high end, luxury or high resistant) are often seen as a strong substitute to conventional laminate flooring due to their waterproof features. Homeowners may need to know that a clickable resilient flooring may not be a strong substitute to a high quality laminate flooring product in terms of indoor air quality and emission rating, eco friendly properties and especially its scratch resistant properties. On top of that, a good quality laminate flooring has also relatively better in terms of water resistance to conventional laminate flooring or even conventional clickable resilient floor. Therefore, homeowners may have to ask more details from credible flooring contractors on the difference between the two. In summary, laminate flooring is a cost effective wood alike flooring product with a variety of designs for the owners to choose from. However, homeowners need to get quality laminate flooring from a quality source.